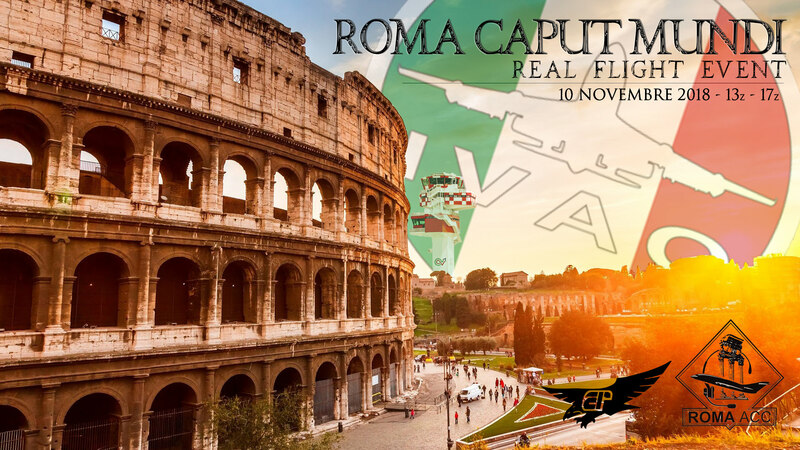 In order to spend an afternoon of full immersion "as real as it gets, full ATC service will be provided on Roma Fiumicino LIRF and Roma Ciampino LIRA! For the first time, ATC service will be provided in LIRU (Roma Urbe airport), main hub in Rome for VFR flights! Simply choose your favourite flight, book it and enjoy! 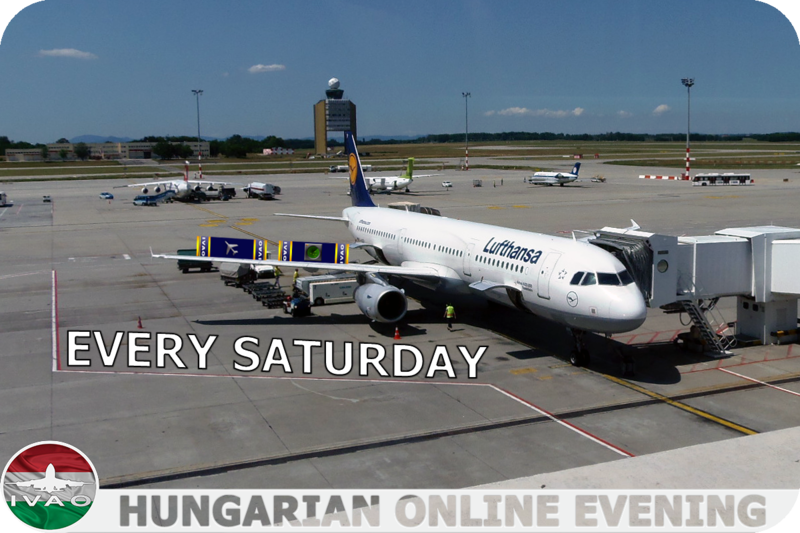 More than 200 flights are waiting for you! Hope to see you there! Don't miss it! 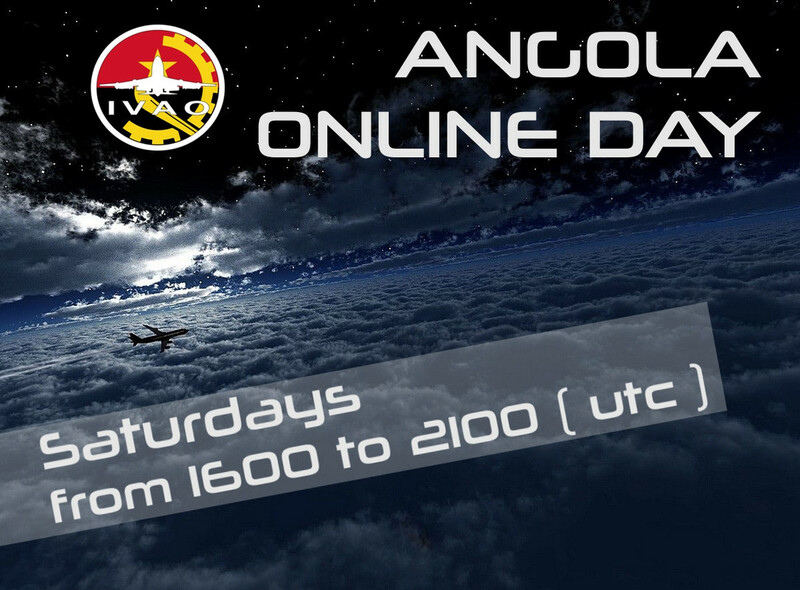 to day this flight is from GODB to GMMN, a flight to 2h30 with a control present on the airports.